Ask your most burning questions on Reddit tonight and tomorrow, at 21:00 UTC. With the Galahad update successfully kicking off this week, we are hosting two different AMA (“Ask me Anything” on Reddit. Stefan (aka Bercilak), the CEO of Sandbox Interactive will be answering your questions with the help of some of our Game Designers and Community Managers. Tonight, March 14, at 21:00 UTC we will be on the r/Games subreddit to answer all your burning questions about Albion Online, the Galahad update and everything else that you would like to know about the game! Can’t make it tonight? 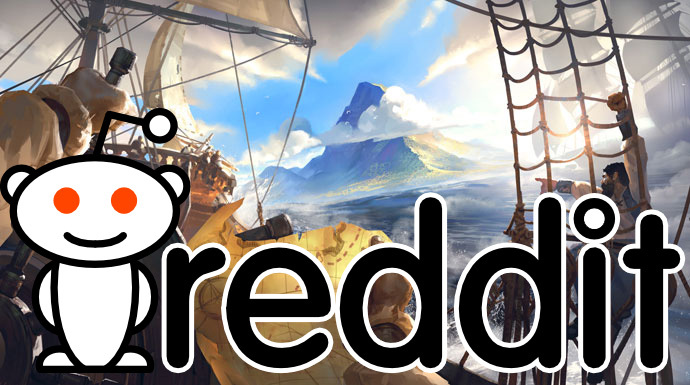 We will host another AMA on the r/MMORPG subreddit tomorrow, March 15, at 21:00 UTC sharp.